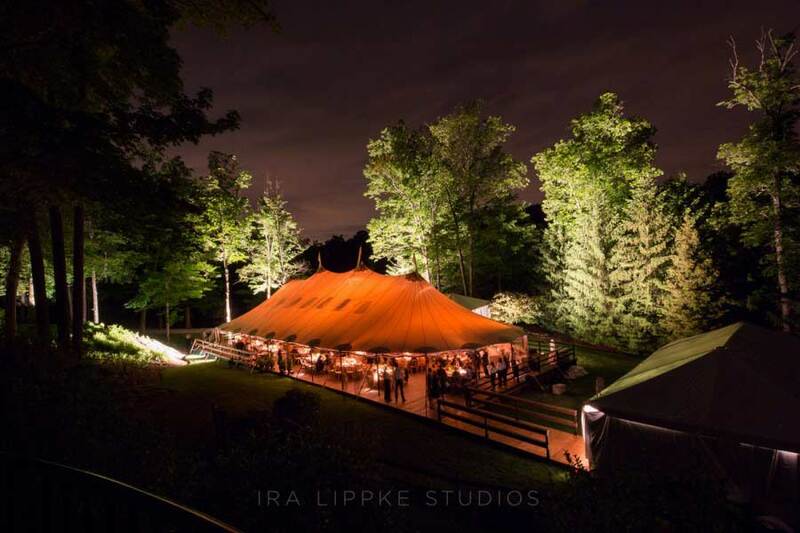 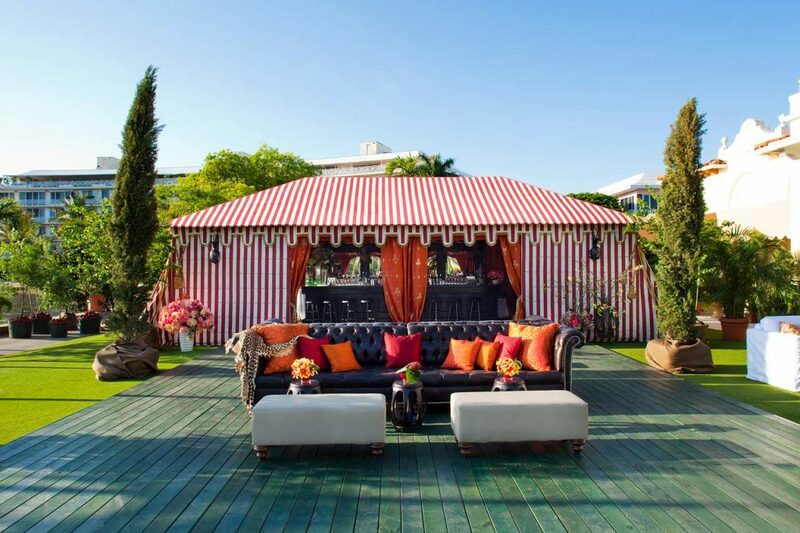 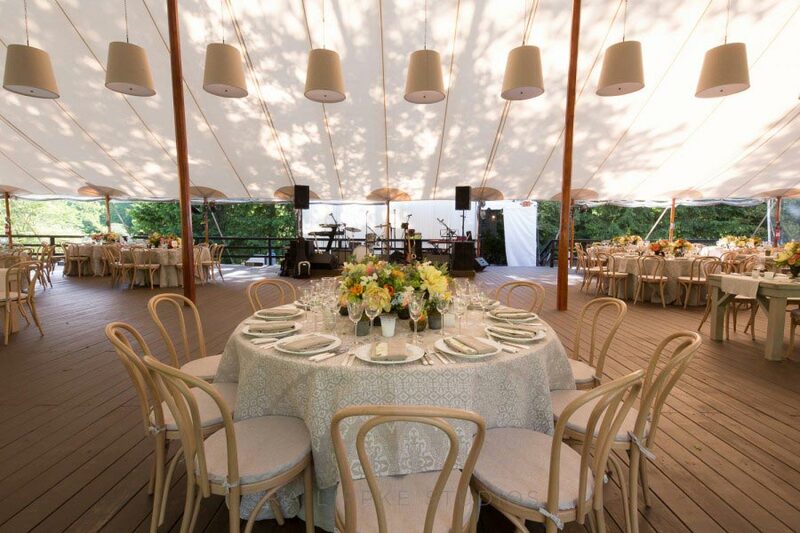 Starr Tent – The leading tent rental provider of tent pavilions, tension tents, canopies and clear span structures for important events in New York, Westchester, Connecticut, Long Island and New Jersey. 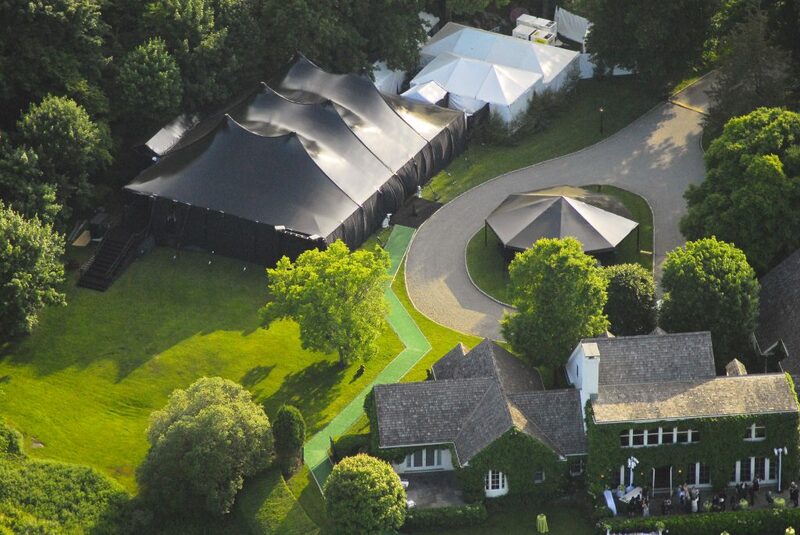 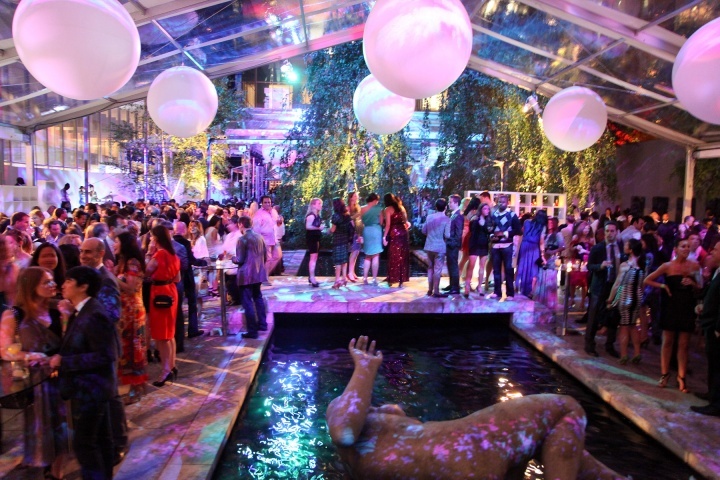 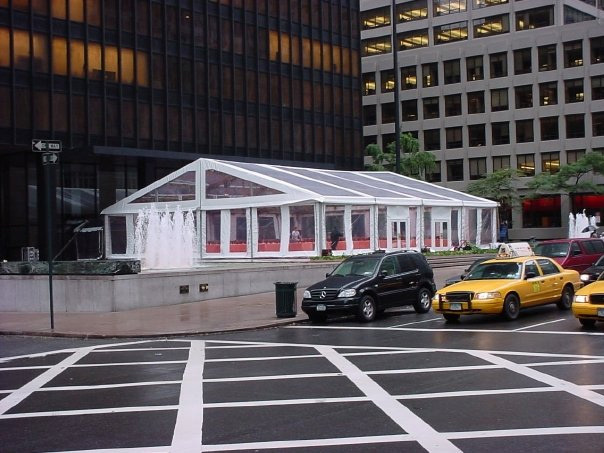 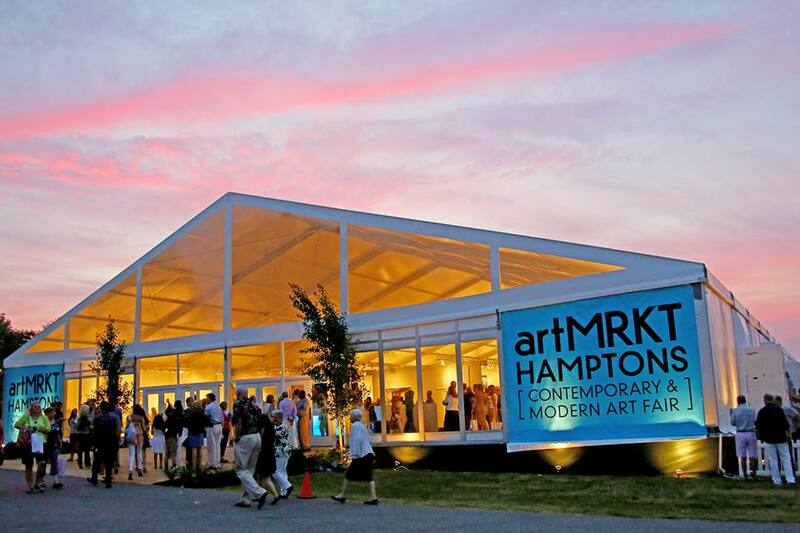 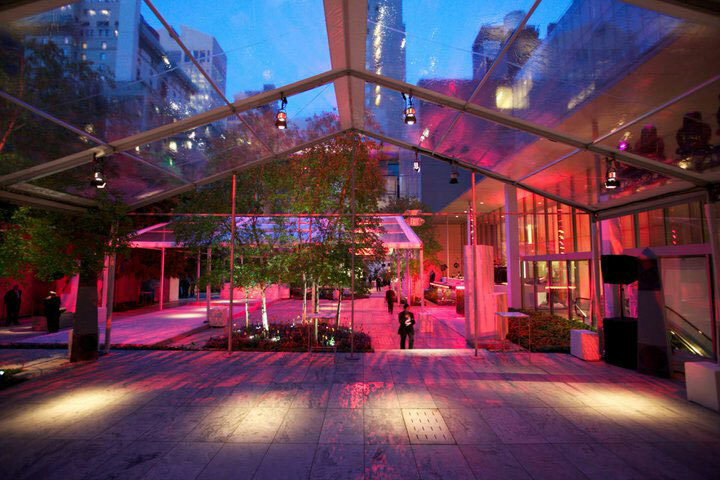 Starr Tent is a leading tent rental provider of tent pavilions, tension tents, canopies and clear span structures for important events in New York, New Jersey, Connecticut, Westchester County, and Long Island. 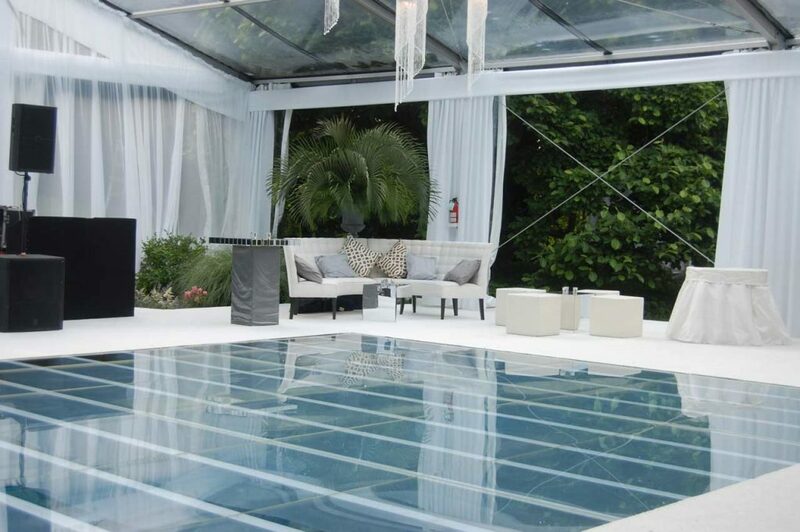 We supervise every facet of every installation. 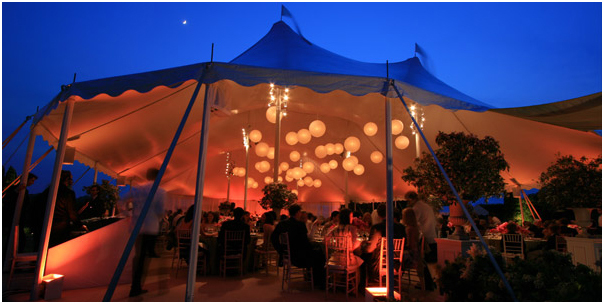 Starr Tent is the expert in the business for wedding tent rentals and party tent rentals. 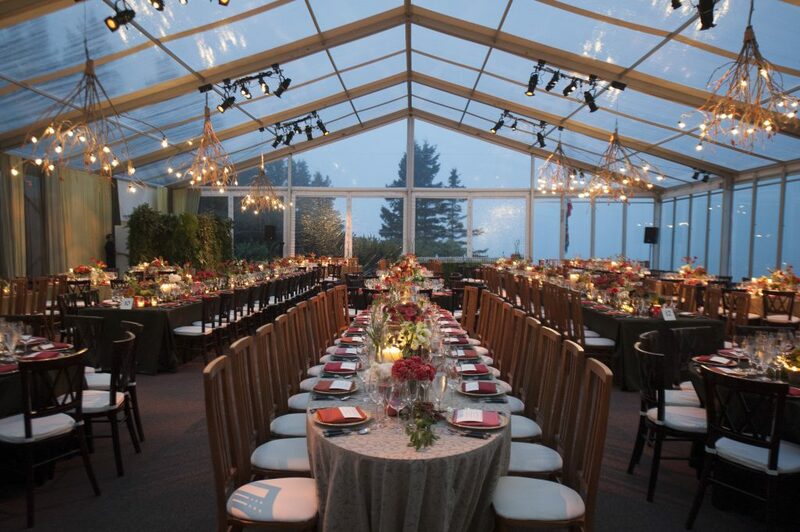 We spend the time to tailor the details for the installation and equipment to serve the specific needs of the client and the event.